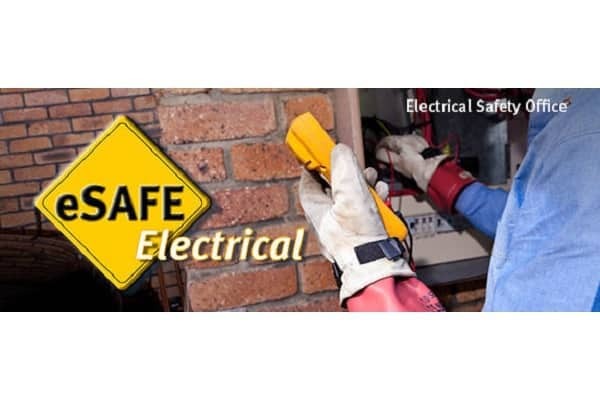 There are new requirements that will commence from 1 July for Queensland electrical contractor licences, which include additional training for qualified technical persons (QTP) and qualified business persons (QBP). The new requirements apply to all new licence applications or when a licence holder wishes to add another QTP or QBP to an existing licence. QTPs and QBPs on existing licences will not be affected, unless there has been disciplinary action taken against them by the Electrical Licensing Committee or they wish to be added to another licence. Transitional provisions for exceptional circumstances will be in place until 31 December. These provisions may apply when a person experiences difficulty accessing training, a business or its workers may be adversely affected by the new requirements. Nominees approved for these transitional provisions will have three months to meet the new requirements.